Lufthansa’s supervisory board has approved a €2.1bn order for the purchase of up to 16 additional aircraft, and scientists from the UK’s University of Glasgow and Ukraine’s OlesHonchar Dnipro National University are developing a ‘self-eating’ rocket engine that could launch small satellites into space more easily and affordably. Aerospace-technology.com wraps up the key headlines from May 2018. 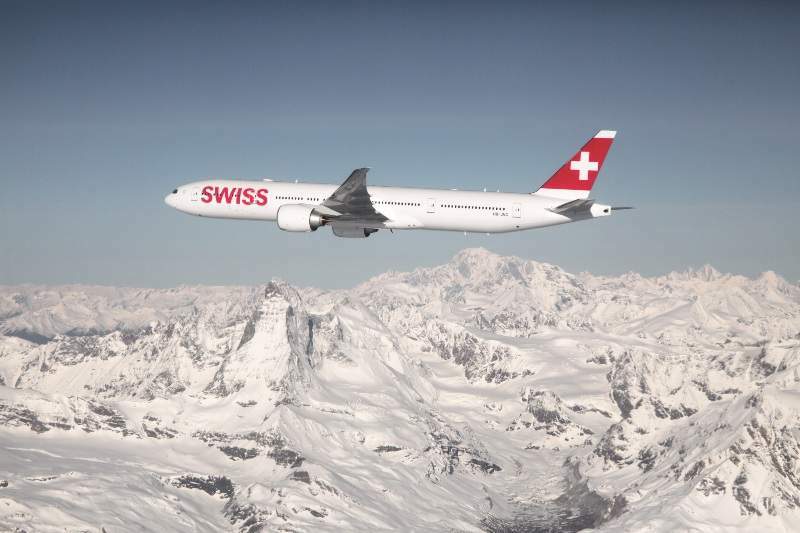 An aircraft in SWISS livery. Credit: © Lufthansa Group. Rendering of EmbraerX’s new eVTOL concept. Credit: Embraer. Deutsche Lufthansa’s supervisory board has approved a €2.1bn order for the purchase of up to 16 additional aircraft. Delivery of the aircraft is scheduled to take place in phases until 2022. The order comprises up to 12 short and medium-haul Airbus A320-type aircraft, as well as two Boeing 777-300ER planes and two Boeing 777F aircraft. A group of scientists from the UK’s University of Glasgow and Ukraine’s OlesHonchar Dnipro National University are developing a ‘self-eating’ rocket engine that could launch small satellites into space more easily and affordably. Compared to most current rockets that use tanks to store their propellant during flights, the autophage-powered rockets are efficient and contribute less to the problem of space junk. A rocket with an autophage engine is capable of consuming its own structure during ascent, thereby making room for more cargo and producing less debris. The UK Government confirmed that it is planning to develop and launch its own global satellite navigation system following Brexit. The UK Space Agency was asked by the government to lead a taskforce to work quickly to develop options for a British global navigation satellite system. 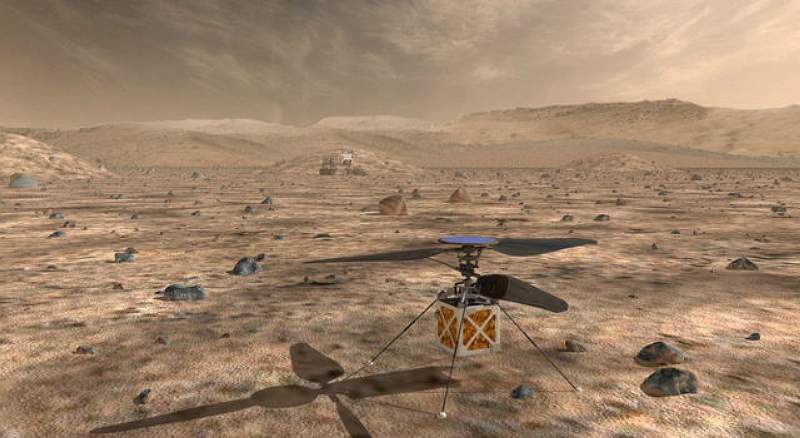 It is expected to compete with the European Union’s (EU) Galileo programme. Industry and government representatives will be included in the taskforce. They will develop plans for an innovative satellite positioning system that could serve the UK’s security requirements and offer commercial services. A co-pilot of a Sichuan Airlines aircraft was almost sucked out of a shattered cockpit window when the plane was flying at an altitude of 30,000ft. The co-pilot survived the incident with a few cuts on his face and a sprained wrist. A flight attendant also suffered an injury from the incident but all 119 passengers on-board remained unharmed. Flight captain Liu Chuanjian and his crew managed to make an emergency landing at Chengdu Shuangliu Airport in southern China, reported cnn.com. Boeing signed a definitive agreement to purchase aerospace parts and services supplier KLX in a $4.25bn all-cash transaction to grow its services business. Under the agreement, Boeing will pay $63 for every KLX share. The deal also includes KLX’s Aerospace Solutions Group and is subject to the successful divestment and separation of KLX’s Energy Services Group. EmbraerX released its first electrical vertical take-off and landing (eVTOL) aircraft concept at Uber Elevate 2018 in Los Angeles, California, US. The concept involves an aircraft that will serve passengers in an urban environment. 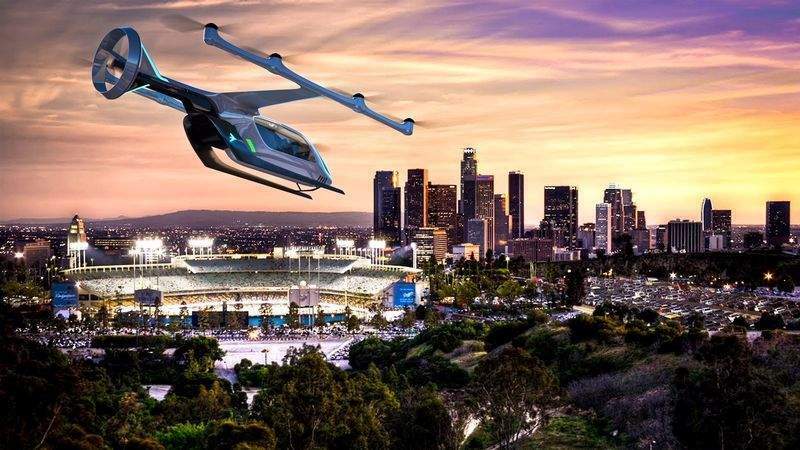 Developed in collaboration with Uber and other companies to explore business opportunities within the Uber Elevate ecosystem, the new eVTOL concept is expected to provide a safe and affordable passenger experience. The World Trade Organization (WTO) ruled that the EU ignored various previous requests to end offering of subsidies to European aircraft producer Airbus. The ruling is the result of a case filed by US-based plane manufacturer Boeing in 2006. Through the final ruling, WTO also asked the EU to end its unfair business practices and compensate Boeing for causing harm with the illegal subsidies. China launched a relay satellite into the space to establish a communication link between Earth and the proposed Chang’e-4 lunar probe that will explore the far side of the Moon. A Long March-4C rocket launched the satellite named Queqiao from Xichang Satellite Launch Center in south-west China, said China National Space Administration (CNSA). Nearly 25 minutes after lift-off, Queqiao separated from the rocket and entered an Earth-Moon transfer orbit. 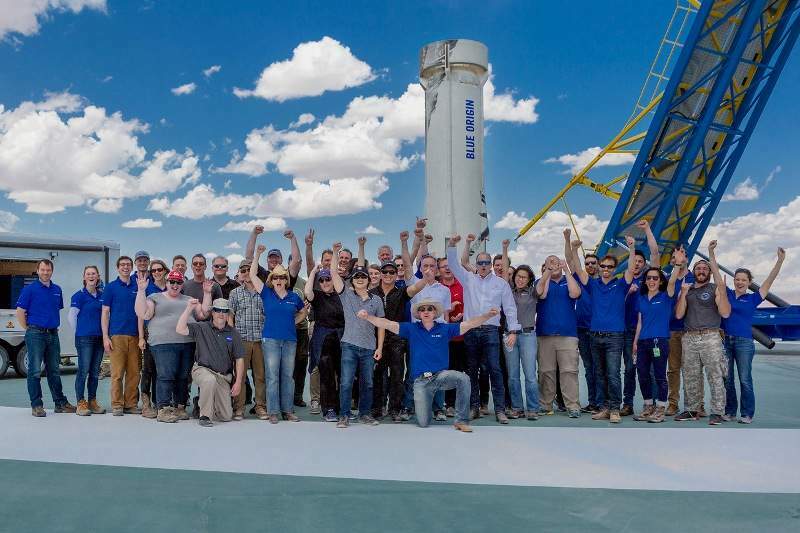 Blue Origin successfully launched and then landed its New Shepard rocket from the west Texas desert in the US as part of a new round of the rocket’s test flight programme.